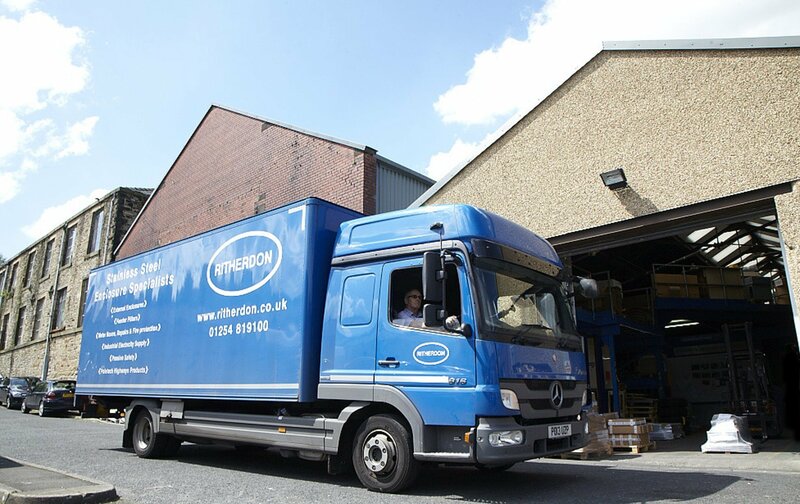 Please send us your enquiry we’ll be happy to help guide you in selecting the correct Ritherdon product. If perhaps you haven’t found what you are looking for, please let us know what you need as we are designers and manufacturers and we’ll do our best to help you. We will reply as soon as possible.